Today marks the first day of the 2018 McWane VPP Forum on Health & Safety Best Practices hosted by Clow Valve in Oskaloosa, Iowa. This biannual event provides a great opportunity for team members at facilities that have achieved VPP status to share their experiences, perspectives and pearls of earned-on-the-job wisdom with team members that are currently pursuing VPP. 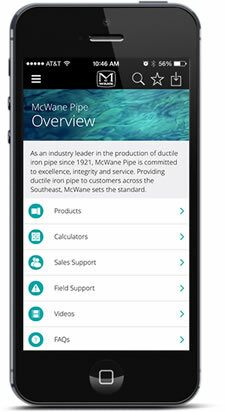 Even with seven sites in the VPP program run by OSHA, McWane continues to push to get even better. "It takes the right management and a culture of safety instilled in your work force," said Bill Hoffman who shared his own success story in a presentation entitled "The Road to Safety Excellence" at the inaugural VPP hosted by Tyler Coupling in 2012. That is just as true today as it was in 2012 as we pursue safety excellence each and every day.